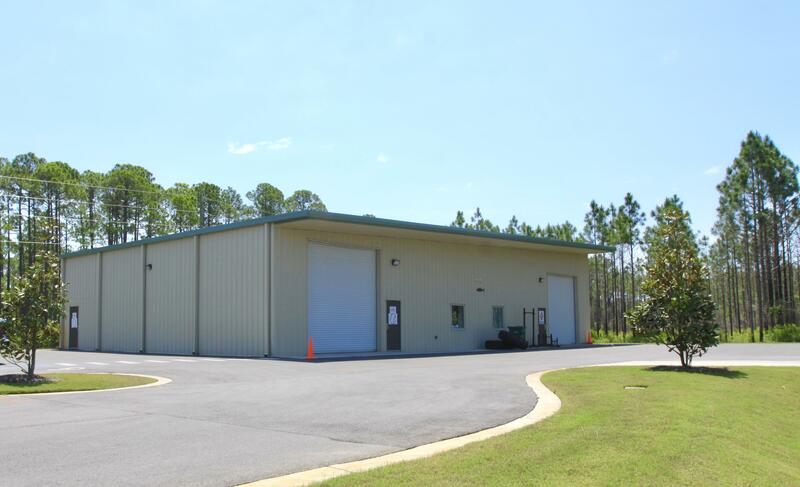 Twenty Fathoms Business Park is a new up-scale light industrial development in Santa Rosa Beach, FL located south of Hwy 98 on Blue Mountain Beach Rd. 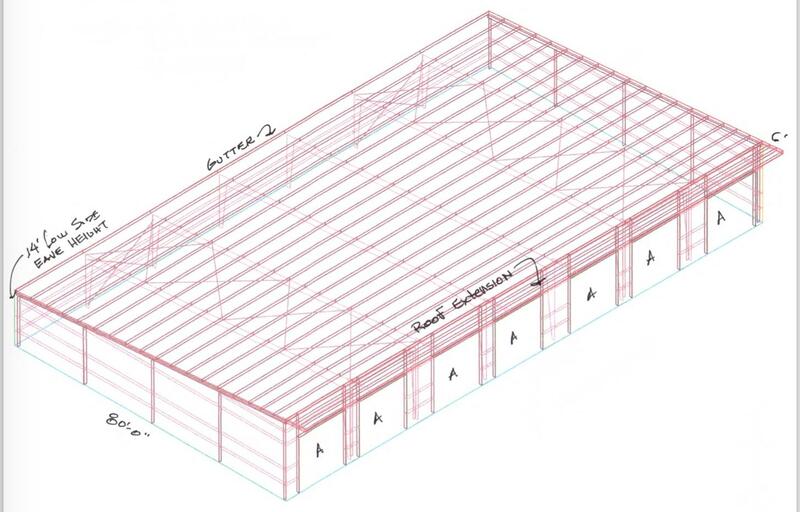 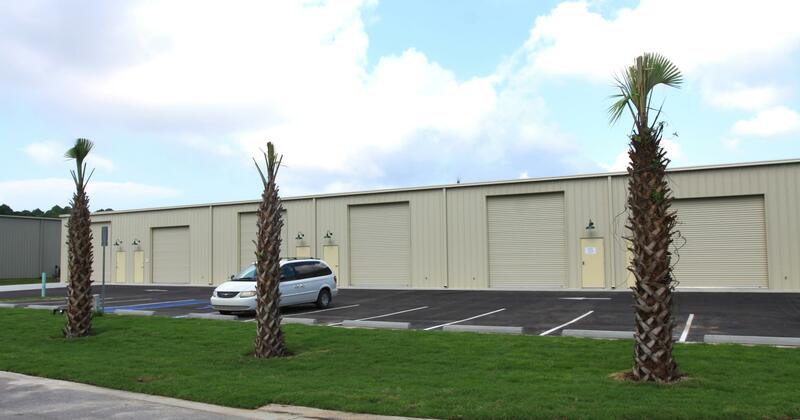 These office/ warehouse units have 18ft eave heights, 12x14 overhead doors, sky lights and ample parking. 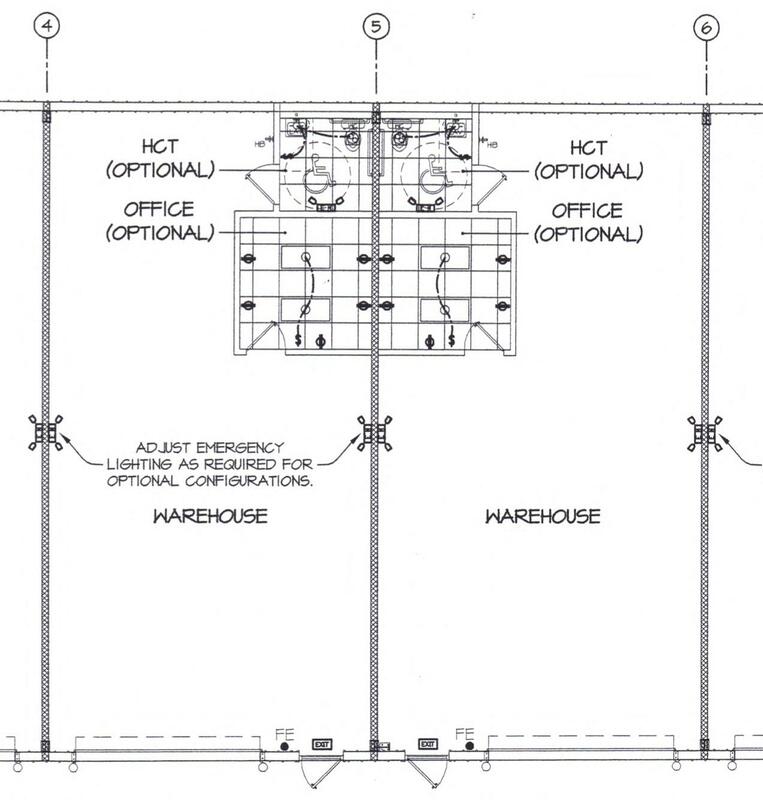 Available units range in size from 1,600sf to 11,200sf, phase two of this project is scheduled to be completed June of 2019. 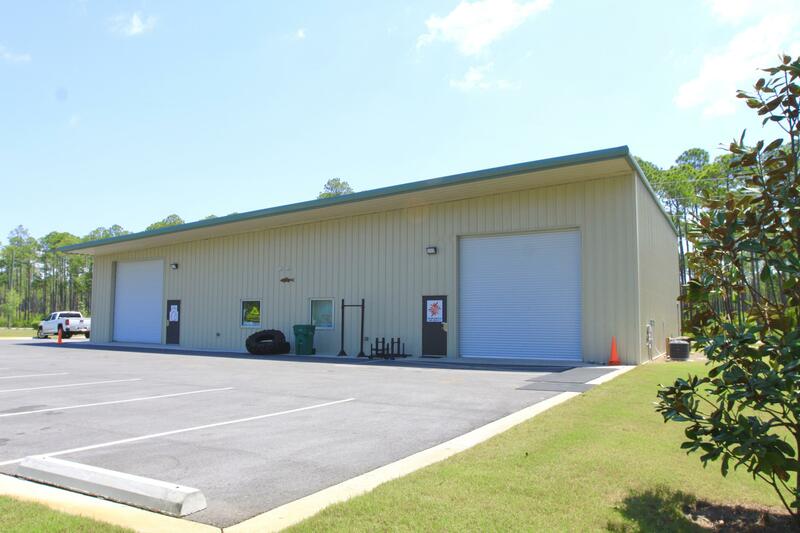 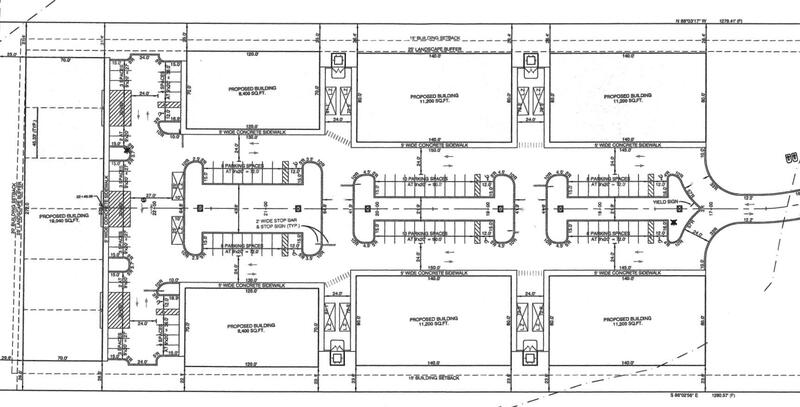 There are additional 8,000 to 12,000 sf build to suit opportunities available.